A software update is now available that introduces adjustments to enhance the overall experience. 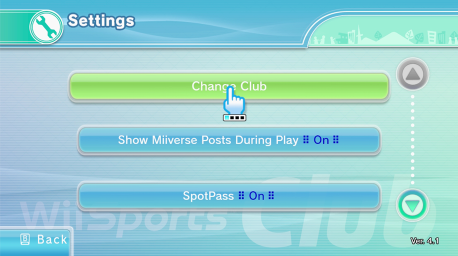 Please start the game while your Wii U console is connected to the internet to update the software. The software version after this update will be 4.1, as shown in the image below. The software version is displayed in the bottom-right corner.